Asian food | RDU Gonna Eat That? Top Chef Season 7, Episode 14: And the Winner is…. Before we start, one sigh of relief. Thankfully, last week’s producer-driven stunt of pea puree-gate was given little screen time this week. Ed and Alex commented on it once each at the beginning and we were done. 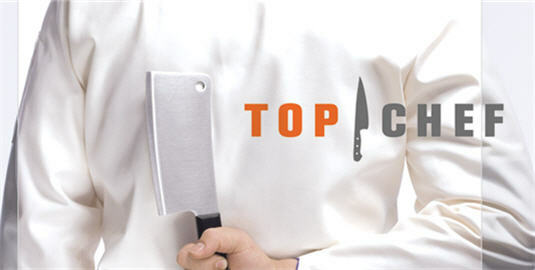 Top Chef, you should know better, save the manufactured drama for “Real Housewives” or the other Bravo ilk.